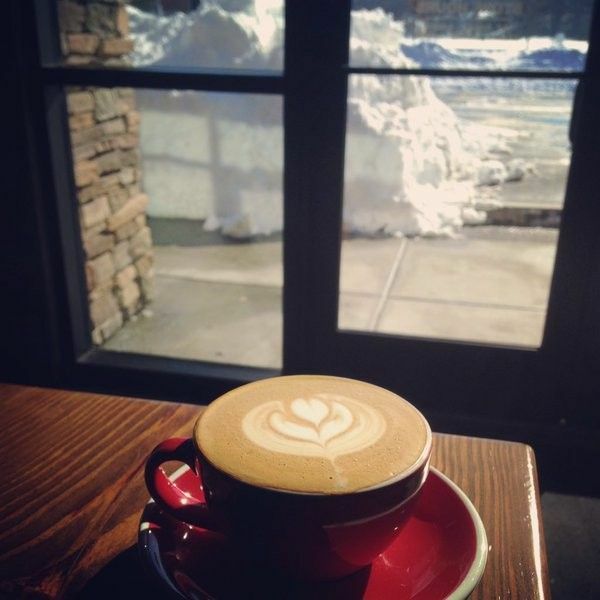 he shiny red caffeine truck known as HubBub Coffee purveys Stumptown and Reanimator roasts via espresso drinks drawn from swank La Marzocco machines. It also sells the croissants and bagels necessary to go with these liquid delights. 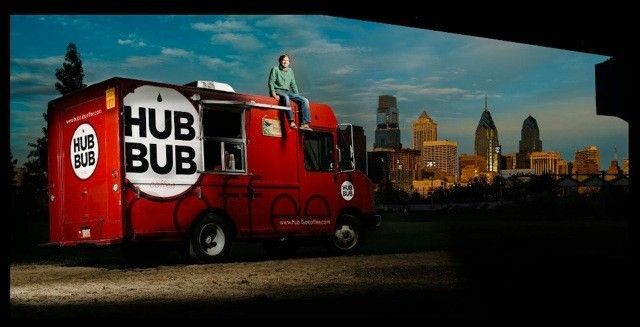 HubBub’s new non-mobile shop is on Logan Square at 1717 Arch Street, and the mobile location hails at 38th and Spruce Streets. Drew Crockett's grandmother always loved to ask what the hubbub was about, and the question stuck with him, because he loved what it signified. The hubbub was an excitement about something--a person, or a thing, an emotion, or a combination of all that. 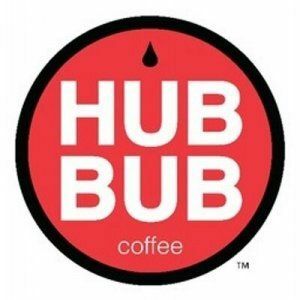 Drew created HubBub Coffee to share that excitement, and to bring people together for unique coffee experiences. To make drinks they would remember sharing with friends, instead of downing a quick bit of caffeine. 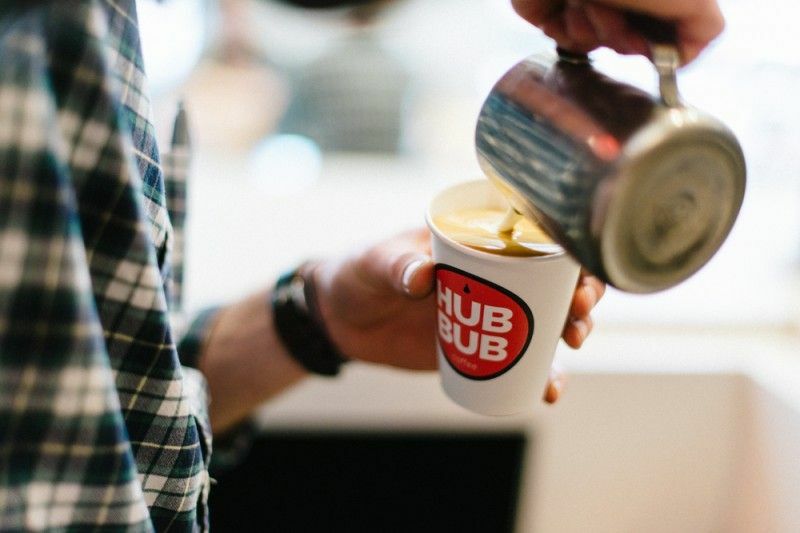 Partnered with some of the best roasters in the country, HubBub has grown from a West Philly truck to three brick and mortar locations in the Philadelphia area--and we are still just as excited about coffee as we were on day one.